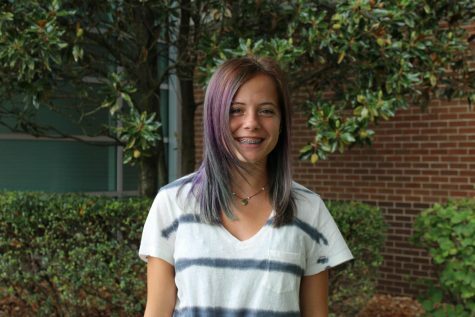 Bryndle has been a member of the journalism class for 3 years now and has been an editor for 2 years. Bryndle devotes her heart and soul (and money) to her horse, Oscar and her Golden Retriever named Ranger. Bryndle can always be found around the school with a camera and a G2 pen in her hand.